General Electric execs are losing access to a coveted perk: traveling on corporate jets. Instead of flying around the world on GE's luxurious fleet, the struggling company's bigwigs will be forced to charter flights. Some execs will presumably have to fly regular old commercial. GE (GE) will keep some small planes and helicopters, but the days of fancy corporate jets are mostly over, a person familiar with the matter told CNNMoney. In a statement, GE said the decision was driven by the iconic company's efforts to slash about $2 billion in costs by the end of next year. News of the move was previously reported by The Wall Street Journal. It underscores the enormous pressure on GE to fix the conglomerate's poor performance. GE is the worst Dow stock this year, off by 23%. That's not a new trend. 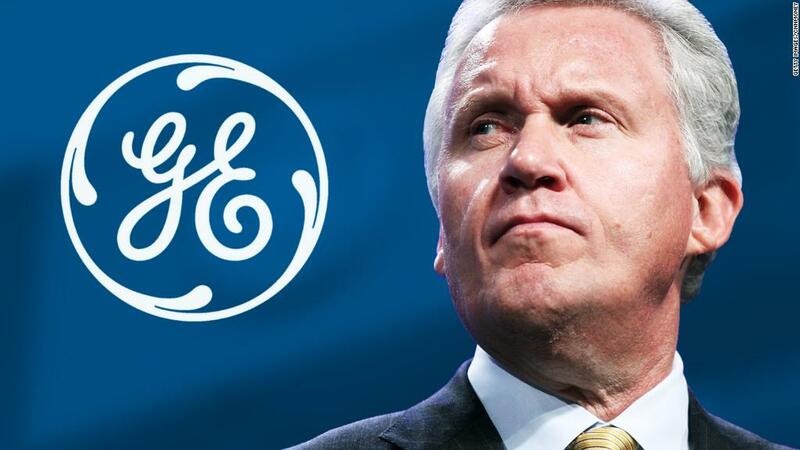 GE was the worst performer on the Dow during the 16-year tenure of Jeff Immelt, who stepped down as CEO on August 1. Some of GE's largest shareholders are voicing frustration. Asked at a conference last week about GE's poor performance, Trian Partners Chief Investment Officer Ed Garden said: "We have billions invested. It's not lost on me." Garden said he's "optimistic" new GE CEO John Flannery will turn things around, but urged management to reduce expenses. Flannery told employees in a memo on his first day that investors on Wall Street expect him to cut costs and hold people accountable for results. "I heard them loud and clear," Flannery wrote. It's not clear precisely how much money GE will save from winding down its corporate jet program and selling the planes. GE, which has had a corporate flight department for decades, declined to specify how many jets it owns. The FAA lists at least a dozen aircraft that are registered to GE, including multiple helicopters and jets made by Gulfstream and Bombardier. GE Aviation owns a Boeing (BA) 747 for testing purposes, but that jet won't be impacted by the new policy. As CEO, Immelt racked up over $250,000 worth of personal GE aircraft usage last year, according to filings from March. The filings said "for security purposes" GE requires its CEO to use company aircraft for all personal and business air travel. The GE board has updated its policy to allow the CEO to fly on charter and even commercial flights, according to a person familiar with the matter. GE has sought to remake itself in recent years by narrowing its focus to areas it can lead like health care, wind turbines, jet engines and trains. Along the way, the company has sold off once-prized assets like NBC Universal and GE Capital. GE even announced plans in June to unload its iconic light bulb business. One thing GE isn't getting rid of: the division that makes jet engines, including some used to fly corporate jets.